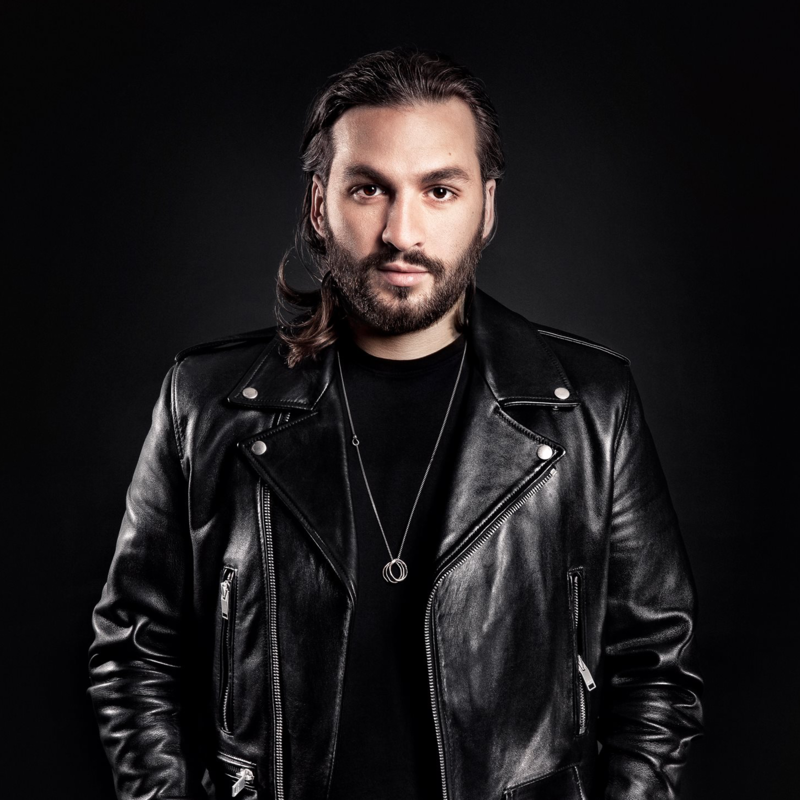 Swedish EDM god and former 33.3% of the all-conquering Swedish House Mafia, Steve Angello’s latest tune ‘Wasted Love’ has a distinctly Aussie flavour to it… given the vocals on it are provided by Melbourne’s Dougy Mandagi, frontman of The Temper Trap. It actually bears more than a passing resemblance to the video for Swedish House Mafia’s classic ‘Greyhound’ clip, with a futuristic game being played out in the desolate surrounds of a salt flat. But the winner of round one blasts through into another prismatic dimension and the game shifts up another level. The visuals are pretty spectacular, it has to be said, and that we get to see Dougy’s star shining brightly is reason enough to give this one a look.